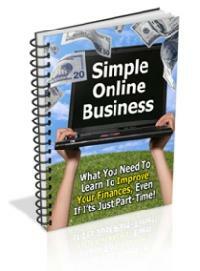 Create Your Own SIMPLE Online Business – See Profits In Only 2 Weeks! This FREE guide was designed for beginners – no experience needed! A simple, 4-step method to your second income!